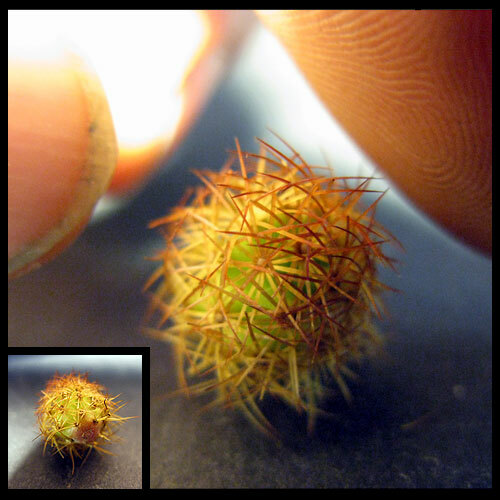 I knocked this off of a fine old fingertip cactus today while gardening. I don’t usually drop the boom mike into the shot, tadalafil but here’s a good idea of scale for the camera space where HLO lives. Note the fingerprint whorls. Then count the cactus spines.